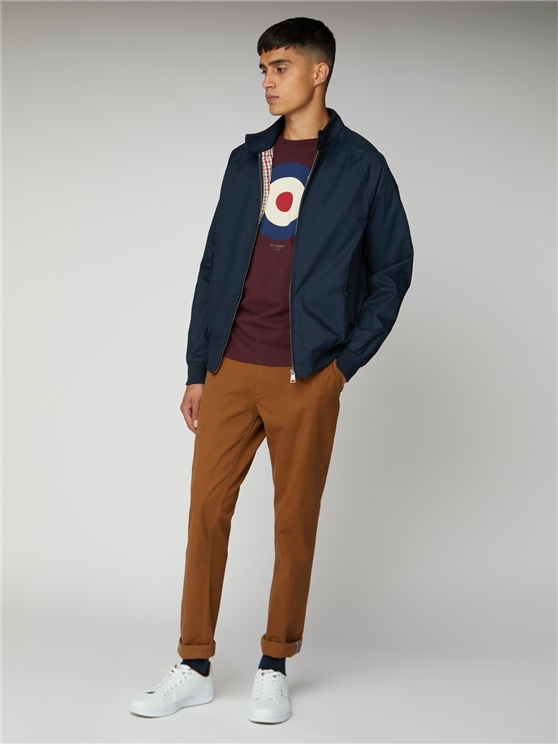 The Ben Sherman classic Harrington jacket is a menswear staple. The perfect piece of outerwear for any season. 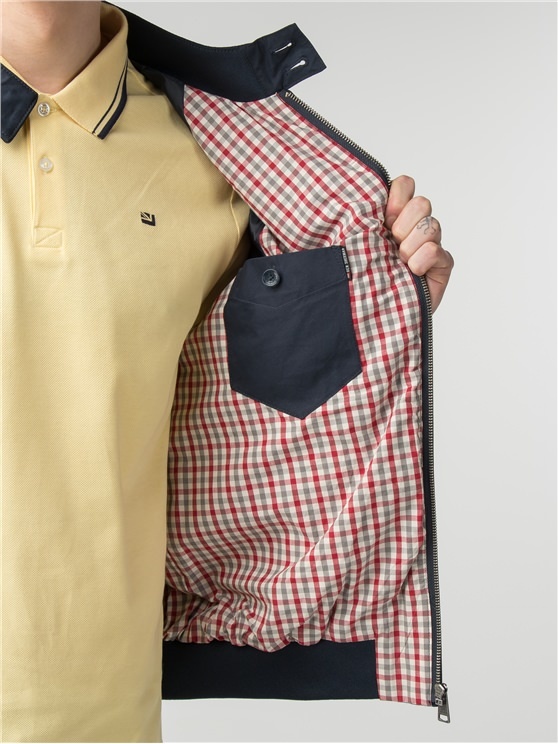 With its iconic Ben Sherman gingham checked lining, you can''t go wrong with our cotton Harrington jacket.
" Sizing is very suspect. I ordered XL (I am 6ft with a 46in chest) and the sleeves were far too short. Returned it for an XXL which fits fine. 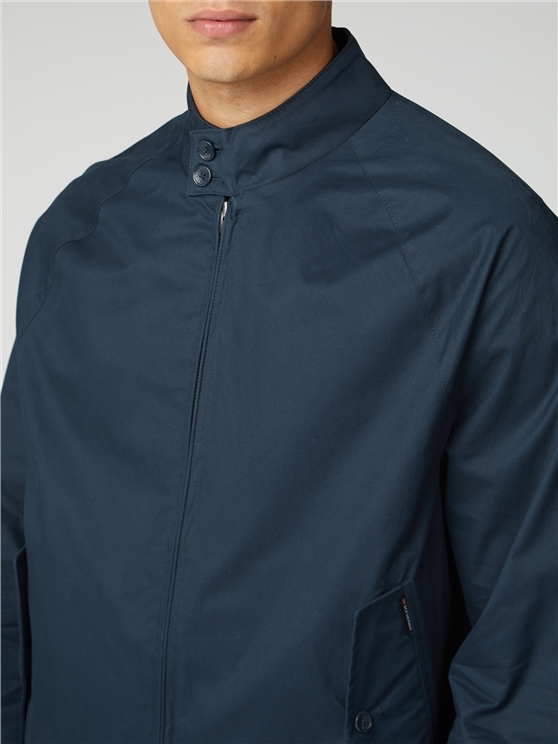 I have tried quite a few (much) more expensive jackets and this is the nicest I have tried - I am very pleased with my purchase. Great quality and styling. " " I ordered a jacket. Arrived very promptly. Did not fit, so I returned it and ordered a larger size. Return has been acknowledged. Great service. " " Gute Passform. GefÃ¤llt mir. " " Schnelle, unkomplizierte Lieferung. Gerne wieder. " 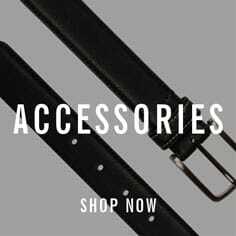 " Easy to order and quick delivery. " 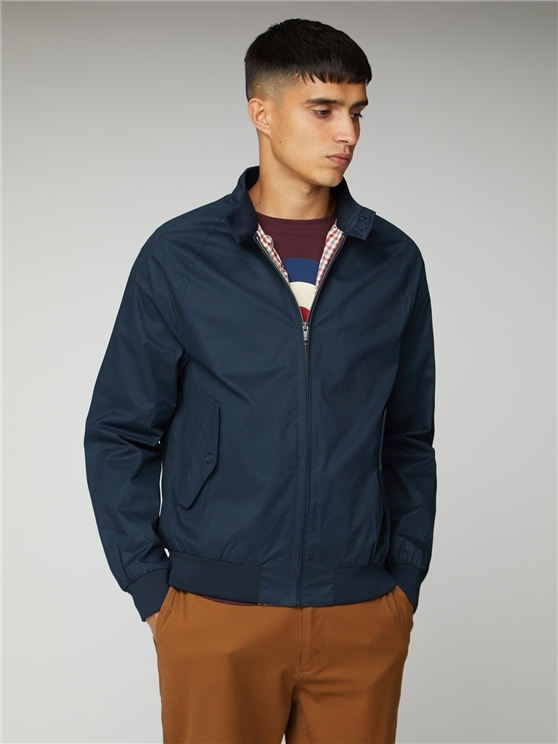 " Perfect smart-casual jacket. Teen son very happy with it. 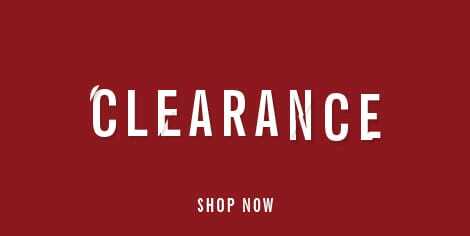 Easy ordering and fast delivery plus added bonus of being on sale. " 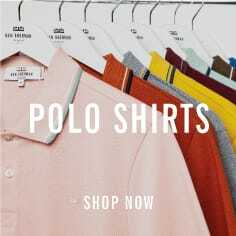 " Easy ordering, quick delivery, and for a great price in the sale. " " Very good professional service "
" Quick delivery of a good product. 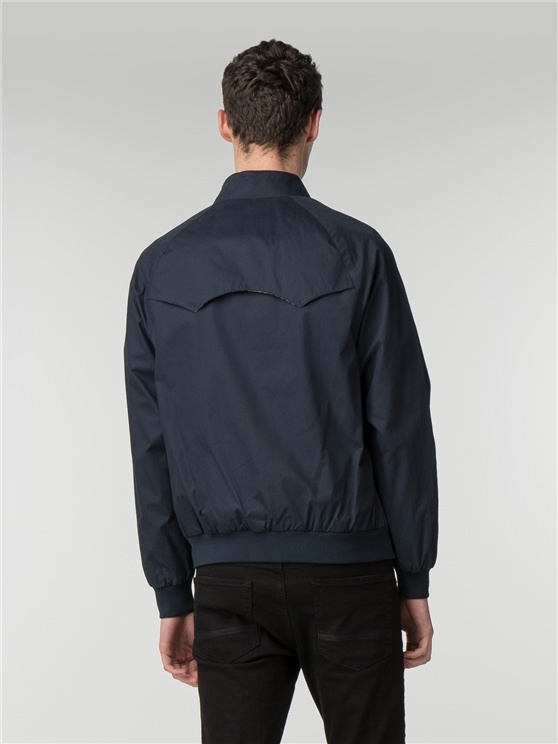 Would buy from again "
" Very good quality, good fit "
" Great Jacket at good price. " 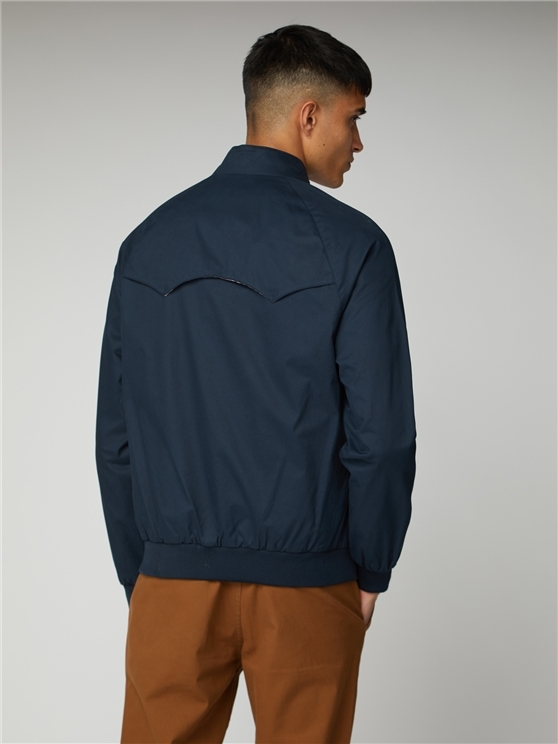 " Great service, jacket arrived the day after ordering. " 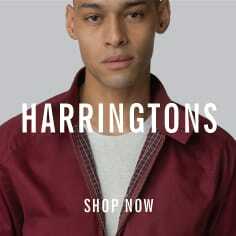 " That is harrington jacket. 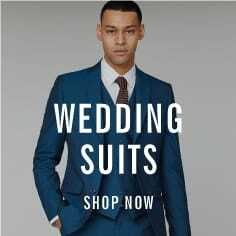 Thank you "
" Very smart looks really good with my new jeans "
" I found them very good and very quick with their deliveries "
" The number one. A+++++++++++++++++ "
" The product was stylish and good quality "
" The item was delivered well before the stated date and the product was of good style and quality "
" Love it, bought it for husband for christmas "
" The parcel arrived really quick "
" The service is excellent, cannot fault. " 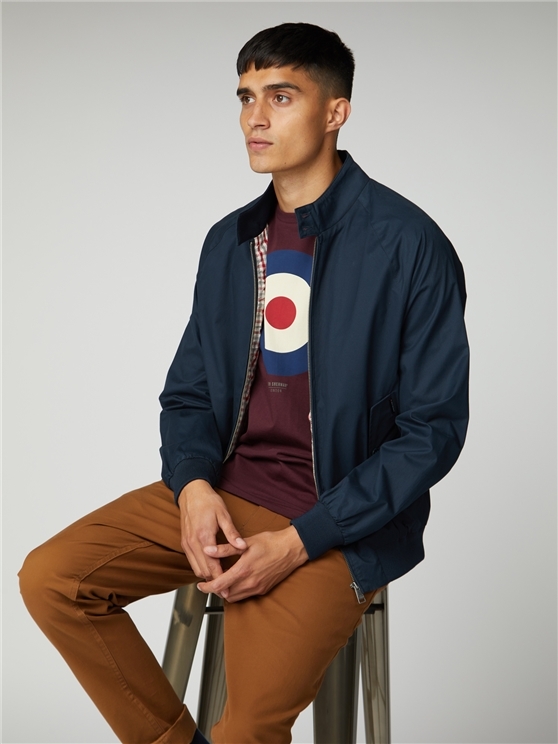 " If you want a Harrington jacket, there is only one brand in the game - Ben Sherman. " " Replacement for a slightly small sized jacket ordered and received next day. Great delivery and an overnight service that doesn't cost a massive premium. " 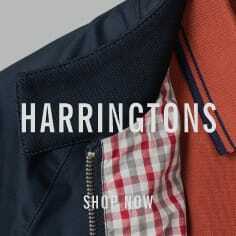 " Smashing, met/exceeded my expectations.Value for money "
" Original Harrington detail. " " Nice jacket, Very Good price "
" At the moment, it looks good but haven't worn it yet. " " Order confirmation page on website provided incorrect and confusing advice which required an email exchange with customer service to resolve. In all other respects experience was a good one with successful next day delivery. " " Service although I didn't have cause to contact the Company was very good. Paperwork was very clear but unfortunately as the sizing was somewhat on the small side (sleeves particularly were shorter than I would have anticipated) I needed to re-order a bigger size (which arrived next day) and is fine. Just need to get to my post office now to return the unused original product. " 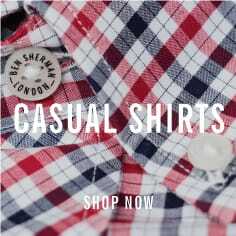 " Ben Sherman site, info and all things connected worked really great. My reservation for a 5 star rating concerns UPS which i experience did not com through like stated. I signed up to get notice for all changes in the tracking etc, but no messages or updates came. I had to re-enter ups.com myself repeatedly to get update of the package. " " Product as expected - no surprises "
" UPS service in Luxembourg was really poor. Not sure I will buy on line again. " " The staff were a bit surly to be honest "
" Disappointing delivery. Selected next day delivery - it was birthday present - and package never arrived. While customer service was helpful the overall experience was ruined by 4-5 day late arrival of lost package. " " Sizing is very bad ordered 2xl it was enormous sent back to order xl hoping it wasn't to big but this time it was to snug, so had to send that back as well. waste of time. " 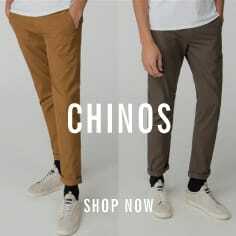 " Ordered brown desert boots, got black dress shoes, not much use. " 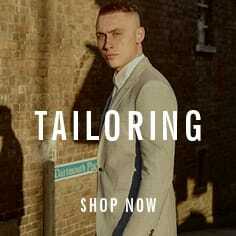 " Absolutely awful this time, ordered some brown desert boots and some black lace up dress shoes turned up! "